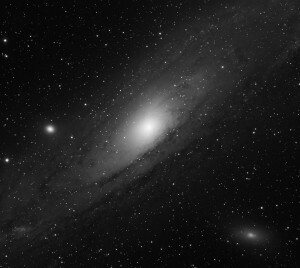 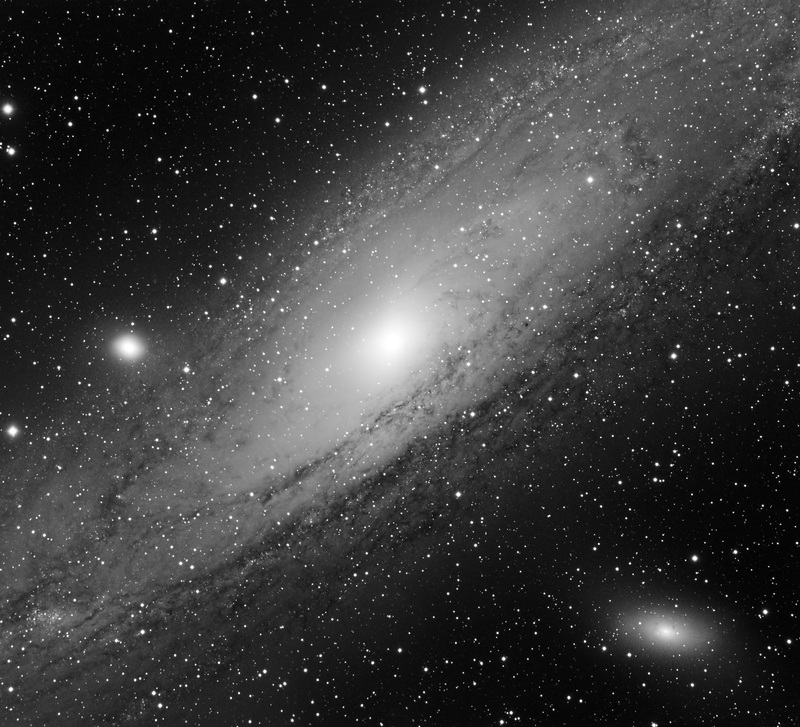 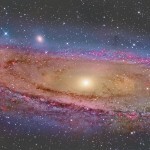 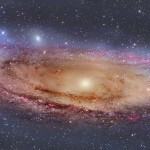 M31 in the constellation Andromeda is approximately 2.5 million light years away. 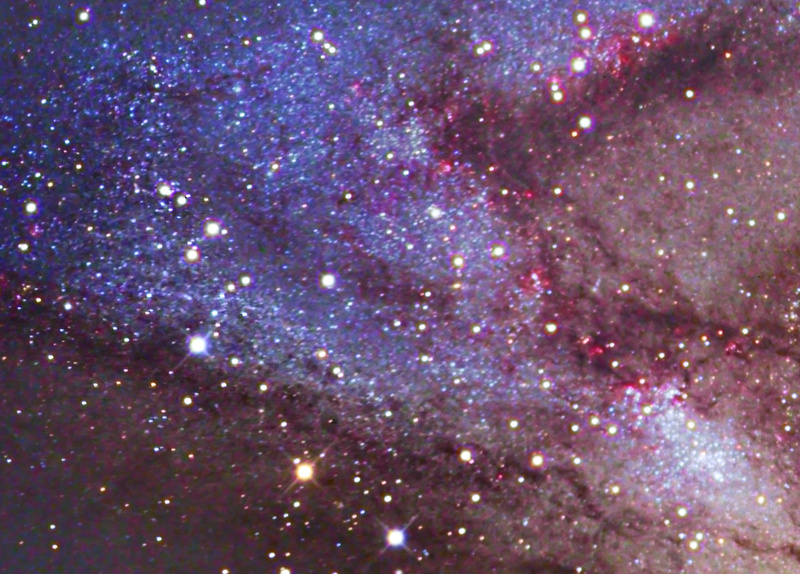 It is the nearest spiral galaxy to our Milky Way Galaxy, but not the closest galaxy. 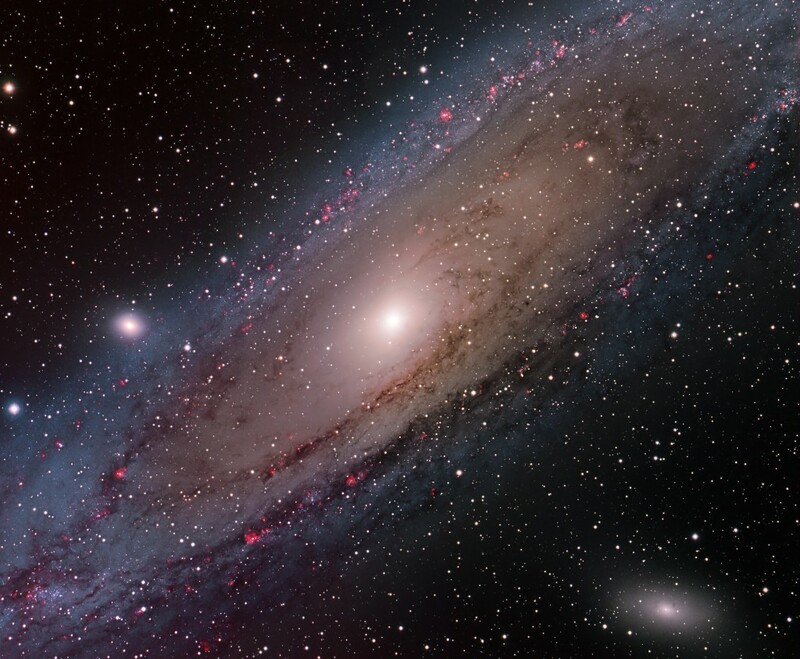 M31 is expected to collide with our own galaxy in about 3.75 billion years.